Our North York Dentist will take care of your chipped/broken tooth with cosmetic bonding! 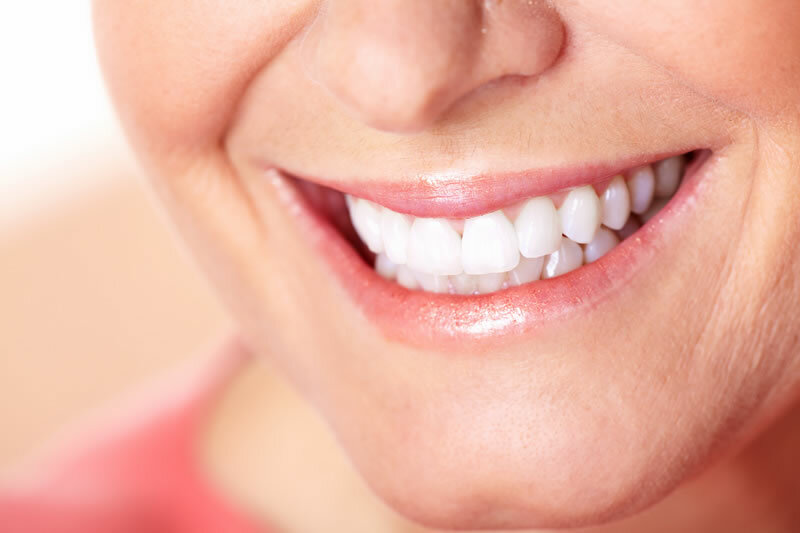 Cosmetic bonding, also called direct or teeth bonding, is a cosmetic and restorative treatment we use at Dentistry on Wilson to improve the appearance and/or function of the teeth that show when you smile. A tooth-colored composite resin is applied and then artfully sculpted directly onto the affected tooth. It is the same biocompatible, natural looking material we use in white fillings. 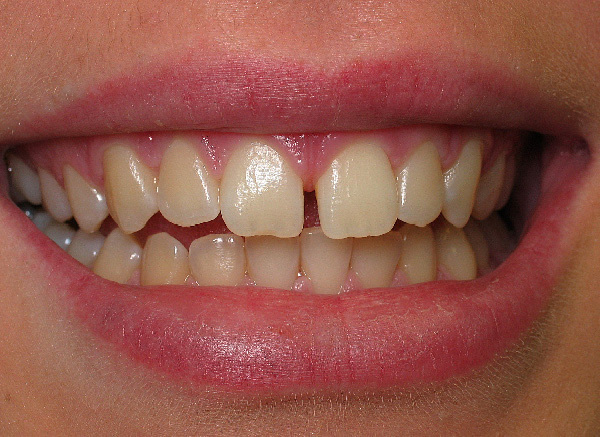 Cosmetic bonding is usually completed in a single visit at Dentistry on Wilson. First, if any decay is present, your North York dentist will remove it and thoroughly clean and dry the tooth. The tooth must stay completely dry throughout the treatment, so we will use cotton to isolate it from any saliva or moisture. An etching solution roughens the surface of the tooth to encourage bonding between enamel and resin, and the composite resin is then applied directly to the tooth. Using a blend of artistry and scientific expertise, your cosmetic North York dentist shapes the resin into the most pleasing appearance using special tools. Once we are satisfied the new tooth looks perfect, the composite resin is hardened in a matter of minutes under a special light. 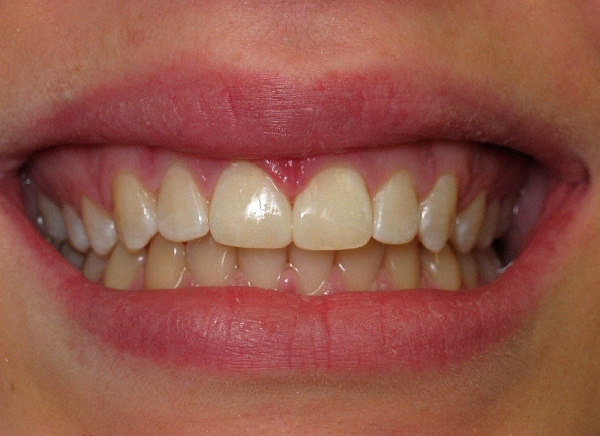 Learn more about bonding & veneers.